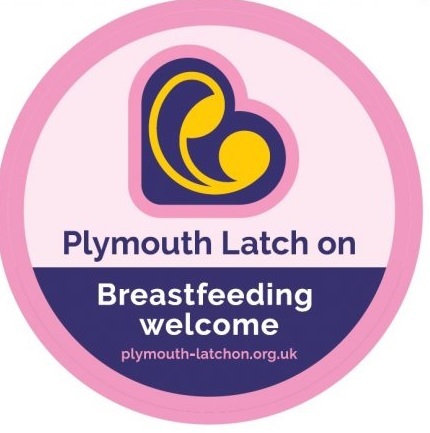 The Plymouth Breastfeeding Welcome Kite mark scheme, enables mothers to recognise a venue where she knows she can breastfeed her baby with confidence, in a welcoming environment, and with a positive attitude from all the staff who work there. The establishments listed below have a positive attitude to breastfeeding and welcome women to come and feed there. More businesses are coming forward and will be added to the list. If you know of a business who should be added, or would like to add your business please get in touch with us on oneyou.plymouth@nhs.net or fill in the contact form on the Employers Breastfeeding Charter Mark page. To help women feel more comfortable about breastfeeding in public, the following places have signed up to our Breastfeeding Welcomekite mark scheme.